The National Youth Arts Awards recognized Spotlight’s 2017-2018 theatre season with 70 nominations. 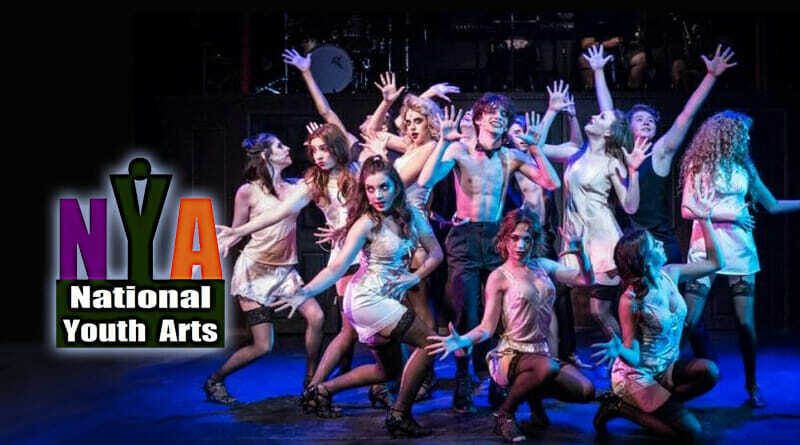 Performers and artists won 30 NYA Awards for their work in Spotlight productions. An awards ceremony was held Sept. 9 at the Peoria Center for the Performing Arts. Nominated: Jazlynn Damasco for Disney’s Mulan Jr. Nominated: Callista Walker for Disney’s Mulan Jr. Nominated: Amy Fishencord for Disney’s Mulan Jr. Nominated: Samantha Zell for Disney’s Mulan Jr. Nominated: Audrey Wawro for Disney’s Mulan Jr.